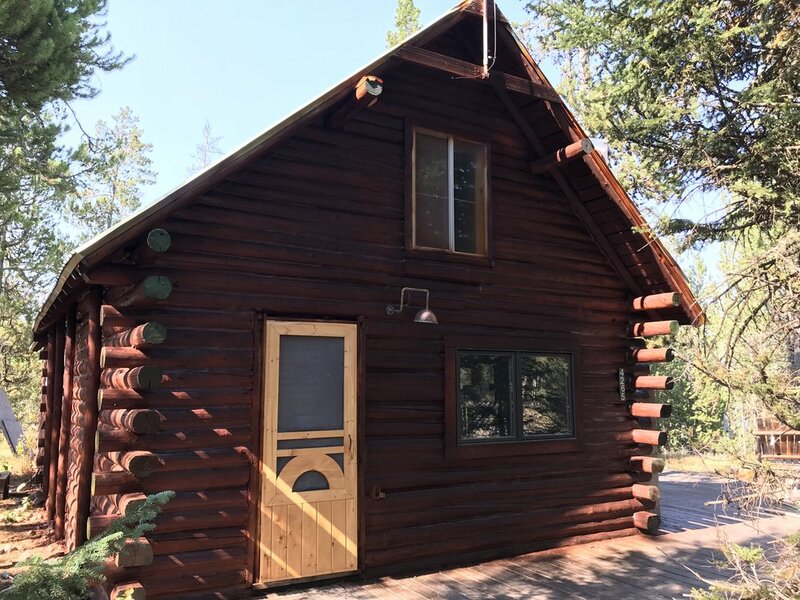 Luxury short-term accommodations in Island Park, Idaho. it’s big enough for your family, especially with Into The Woods Cabin across the street. The Chalet in the Forest Little Cabin is a cozy little cabin perfect for a couples getaway but still big enough to bring the kids too! The entire cabin is for you. Enjoy! This cabin has been rebuilt with the most care. Love the outdoors? So do we, and log cabins. The Chalet in the Forest Big Cabin is great for a family vacation. Stay right in Island Park or venture into Yellowstone while visiting there is so much to do!